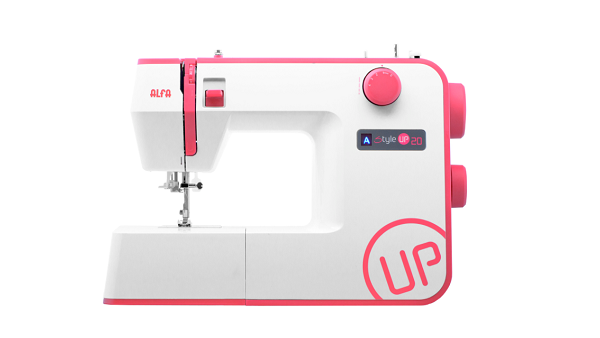 The Style UP series provides a fantastic range of basic utility stitches for dressmaking, alterations and general home sewing, with the ability to cope with sheer to thick fabrics. 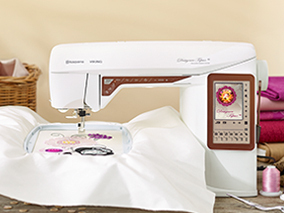 With the additional features of Style UP machine you will be able to explore your creativity and fully enjoy your sewing experience. 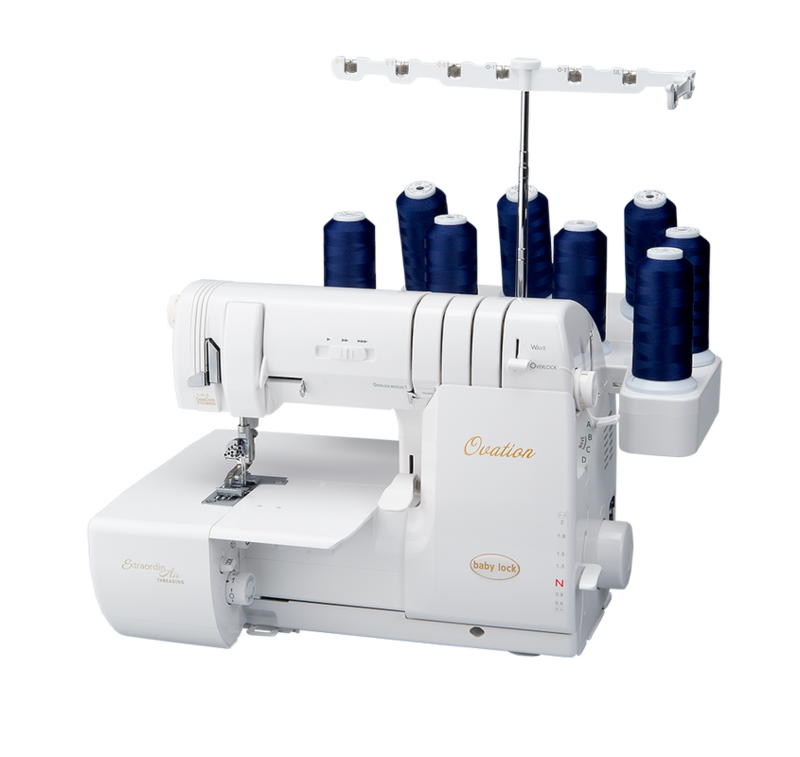 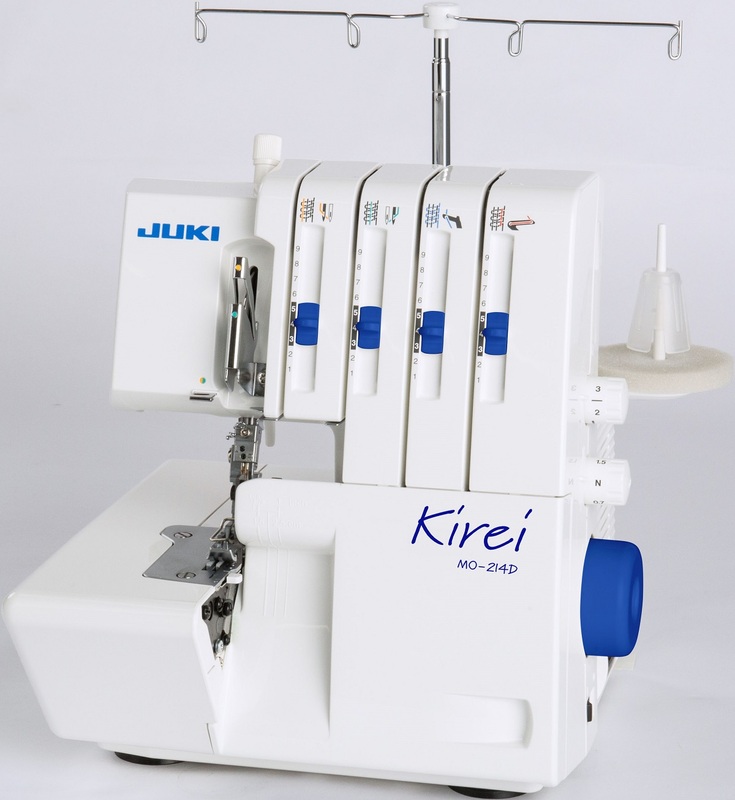 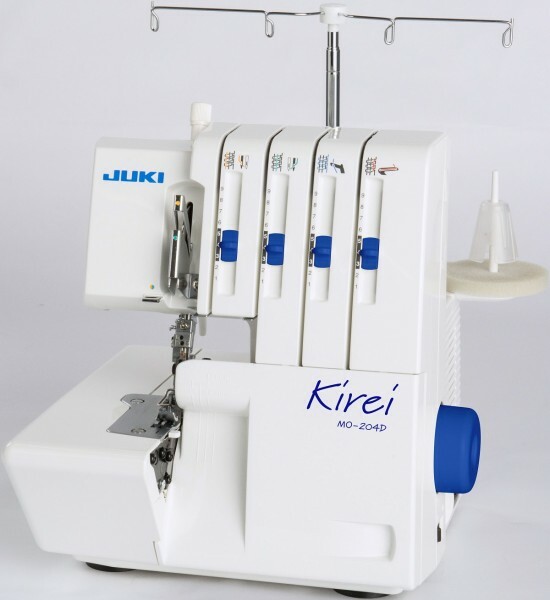 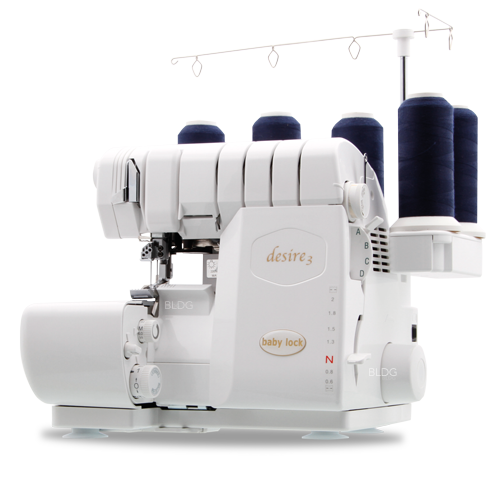 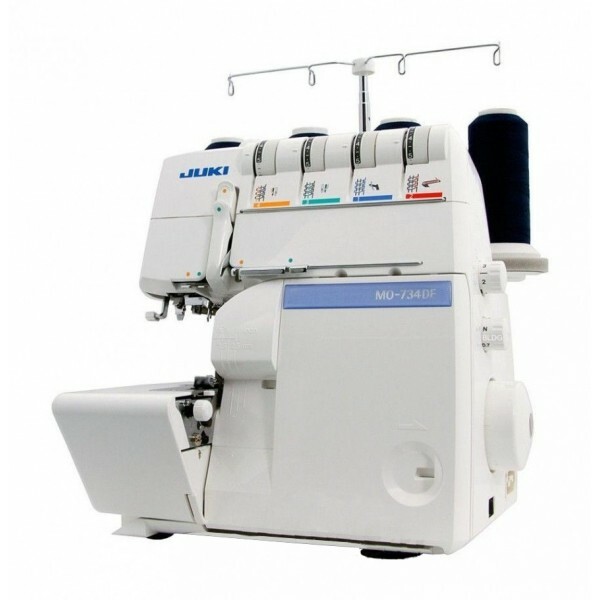 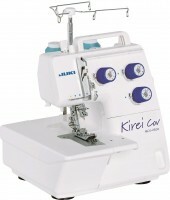 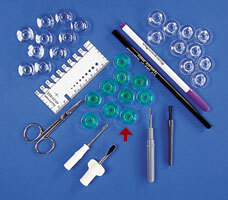 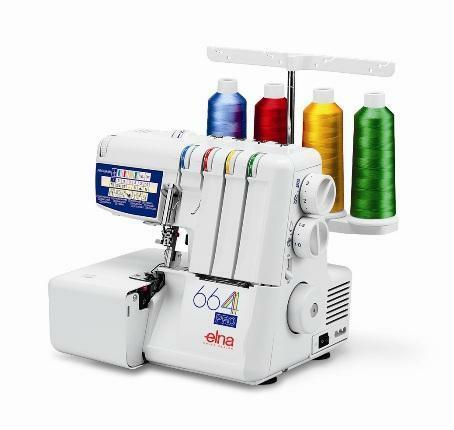 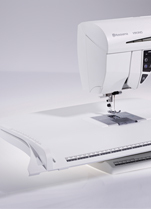 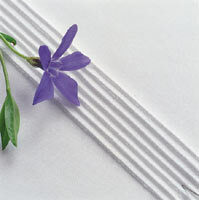 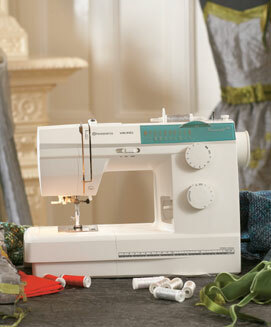 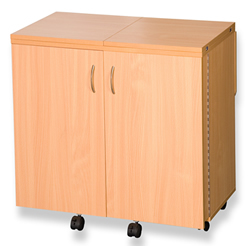 Each machine includes an automatic threader, automatic buttonhole in 1 step and even a backlight LED Stitch viewer. 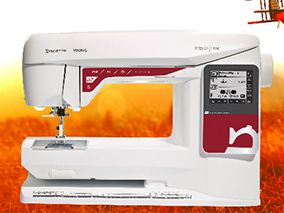 With the additional features of Style UP machine you will be able to explore your creativity and fully enjoy your sewing experience. 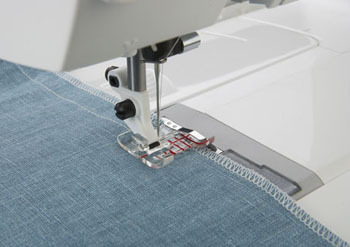 Each machine includes an automatic threader, automatic buttonhole in 1 step and even a backlight LED Stitch viewer.